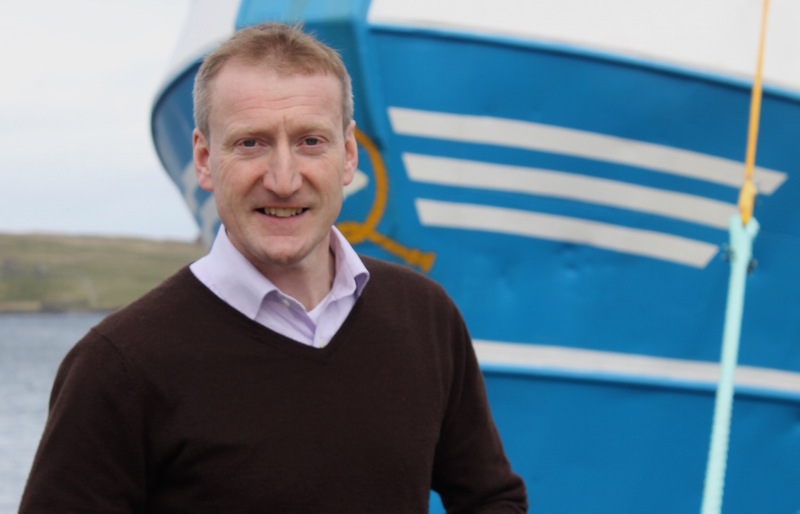 SHETLAND MSP Tavish Scott has welcomed assurances given by Scottish islands minister Humza Yousaf on progressing issues ranging from the crown estate to broadband coverage. The Liberal Democrat was speaking after the Scottish Government’s islands bill was discussed at its second stage by the Scottish Parliament’s rural economy and connectivity committee on Wednesday. Scott raised the importance of the proposed crown estate bill, which could give local communities greater control of assets including the seabed, as well as improving broadband coverage for islanders. The MSP, along with Orkney colleague Liam McArthur, had tabled a number of amendments to the islands bill – but there was not enough time to discuss his motion to take Shetland out of boxes on maps. Topics such as inter-island ferry services and fuel poverty were also raised during the committee session. Speaking after Wednesday’s discussions, Scott said: “The crown estate is a big issues for islanders. The 2014 Smith Commission recommended that management of the seabed be devolved, that is what must happen. “Given renewable energy and the fishing industry generate significant income for both Orkney and Shetland, this move could be a watershed moment. I look forward to meeting the islands minister to seek assurances that the upcoming crown estate bill will indeed meet the aspirations of islanders. The islands bill is due to come before the full Scottish Parliament at its third stage in April. The legislation, which aims to create a sustainable future for Scotland’s islands, was previously hailed as “historic” by Yousaf. It it follows on from work done by the Our Islands Our Future campaign, which saw councils in the Northern and Western Isles fight for more powers for island communities.